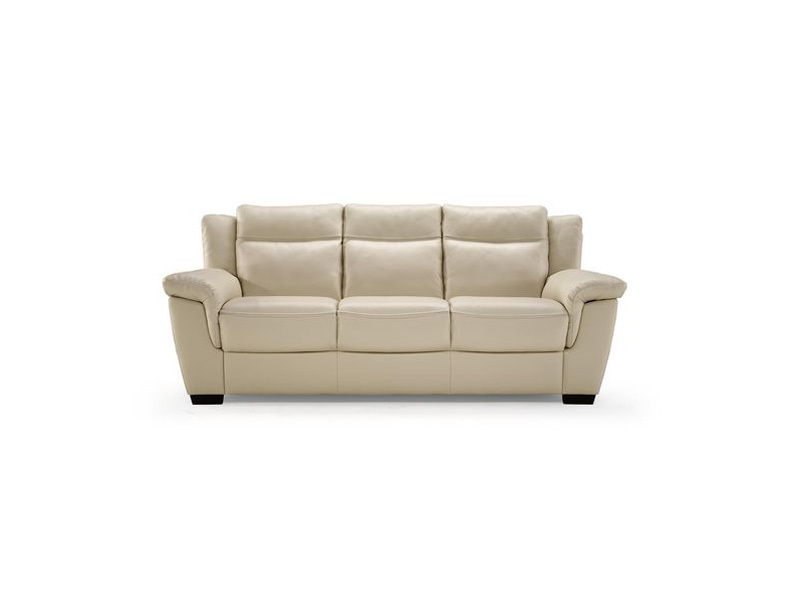 Padded track arms, three over three styling, and luxurious large Italian leather seating areas make this Natuzzi Editions model perfect for the living area of the homeowner who demands quality. 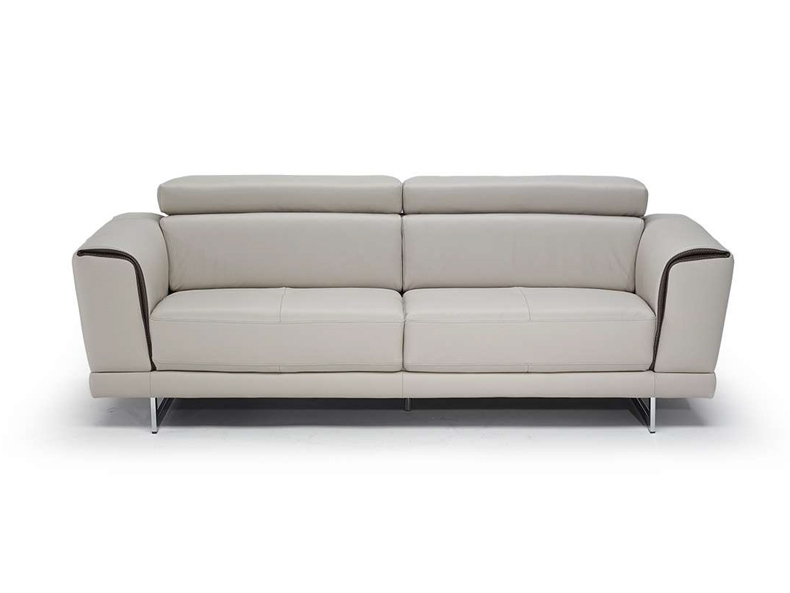 Excellent tailoring and finish set this collection apart from the competition. 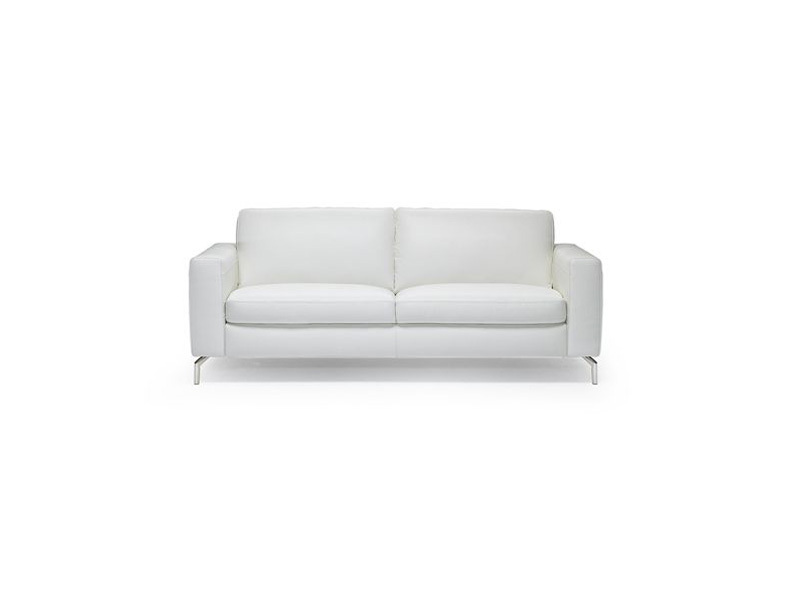 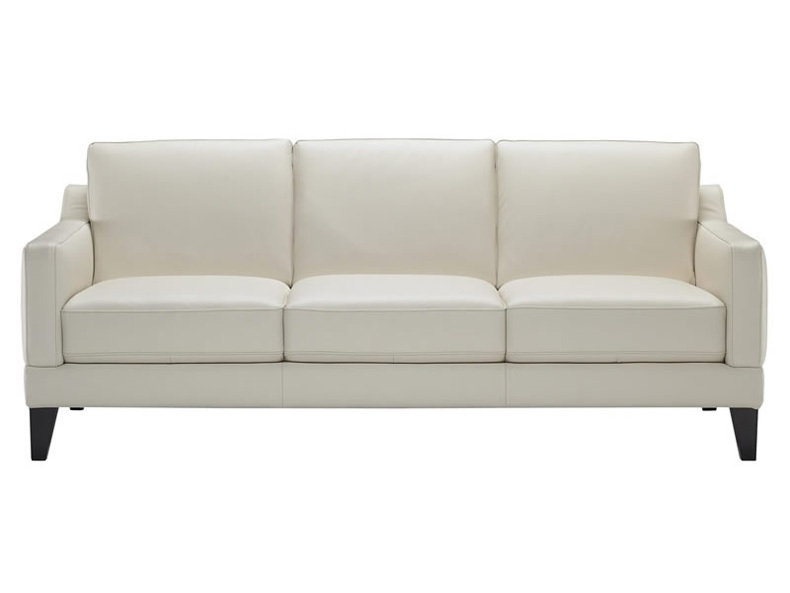 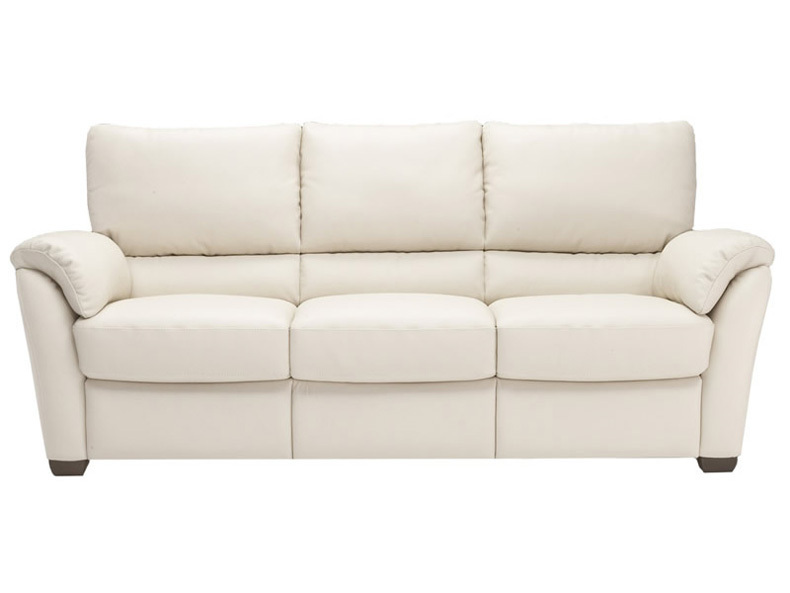 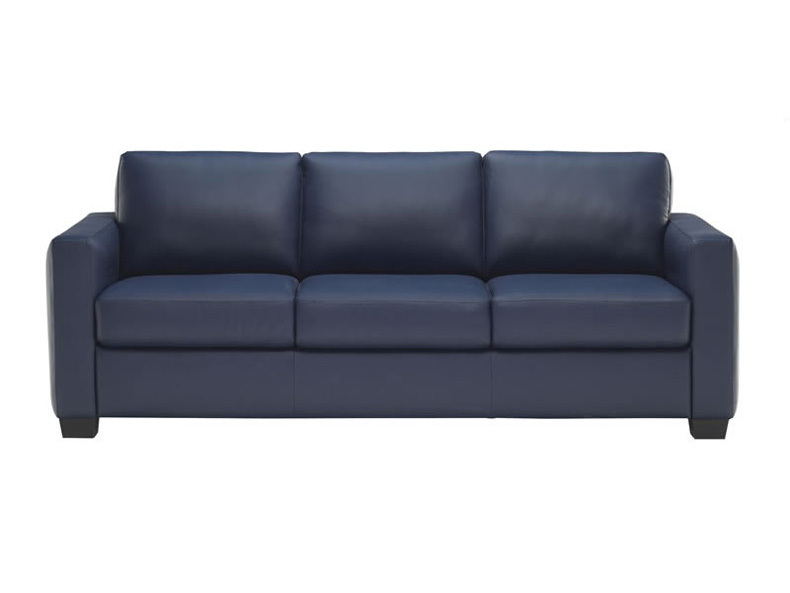 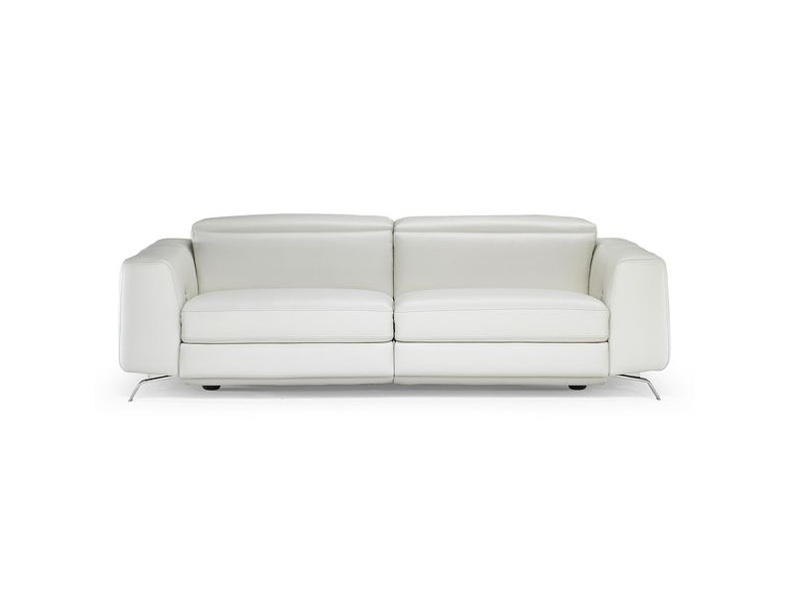 The B757 is available as a 92" sofa, 82" sofa, loveseat, chair and ottoman. 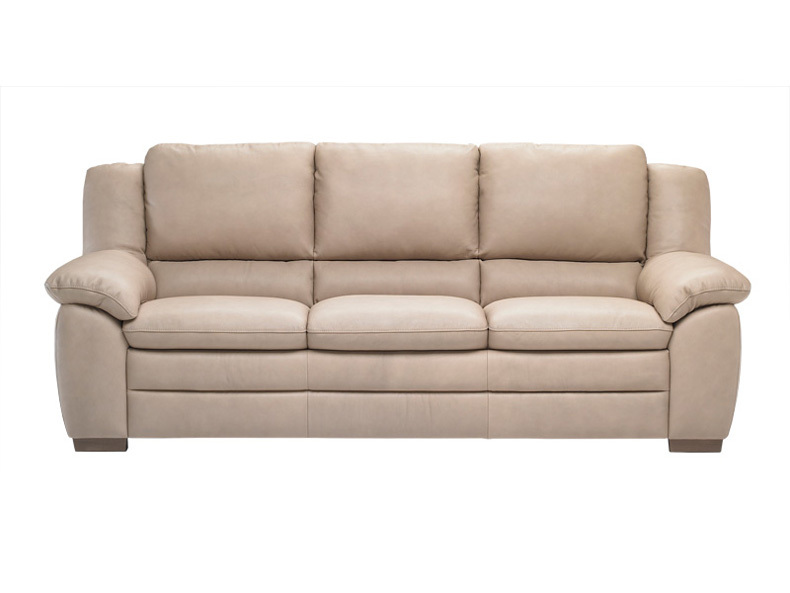 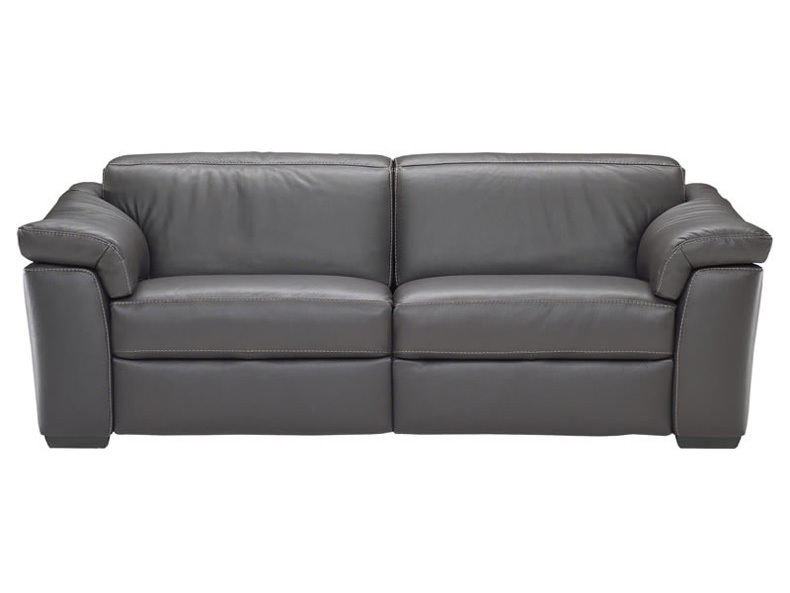 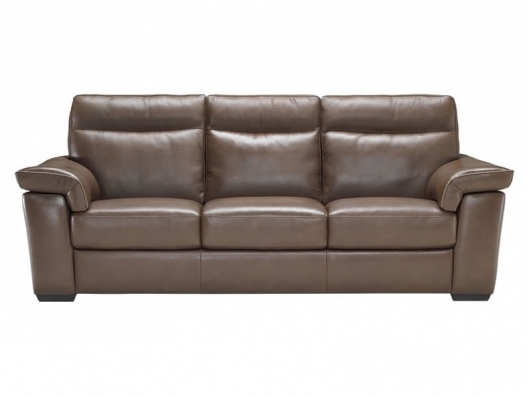 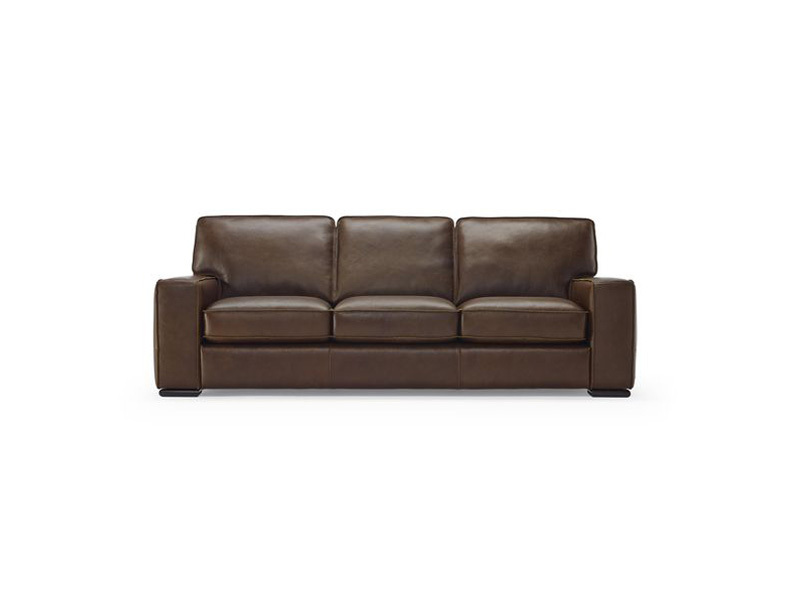 Call us for pricing at 828-327-8485 or Click here to receive email quote for B757 Leather Sofa item.